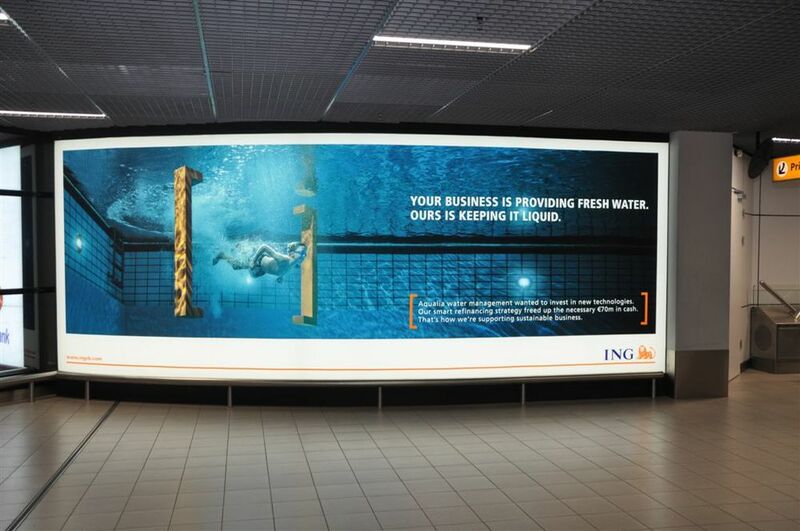 With these factors in mind, we created the “ING Brackets” concept. 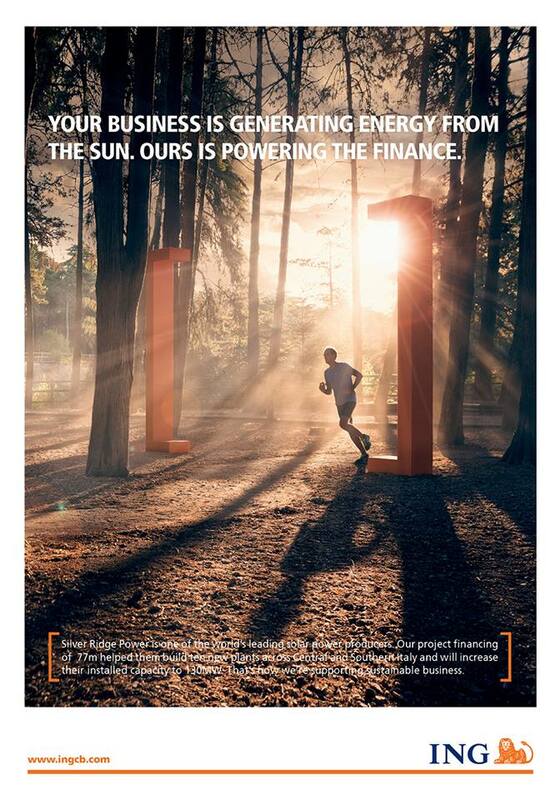 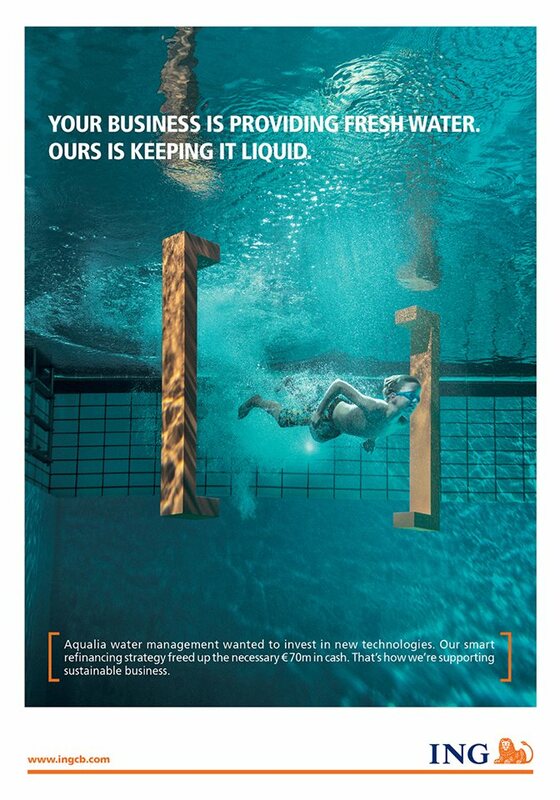 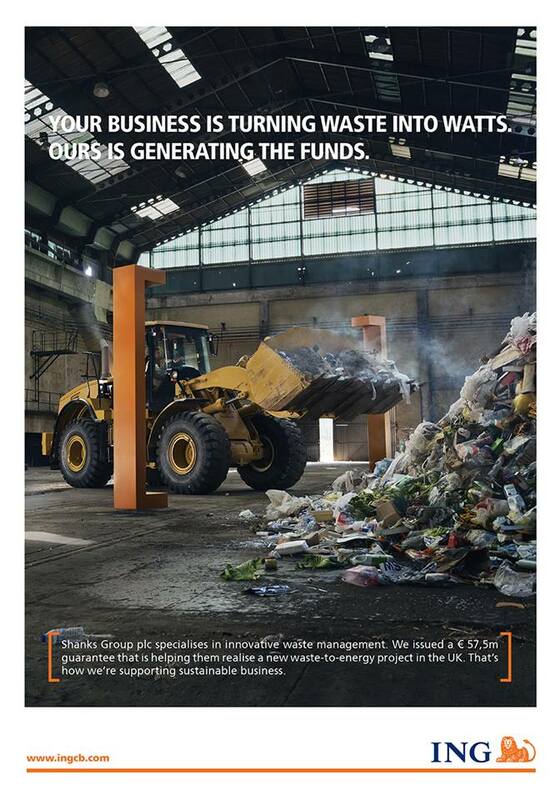 Engaging and beautifully shot visuals immediately show the connection between ING CB and their sustainable clients. 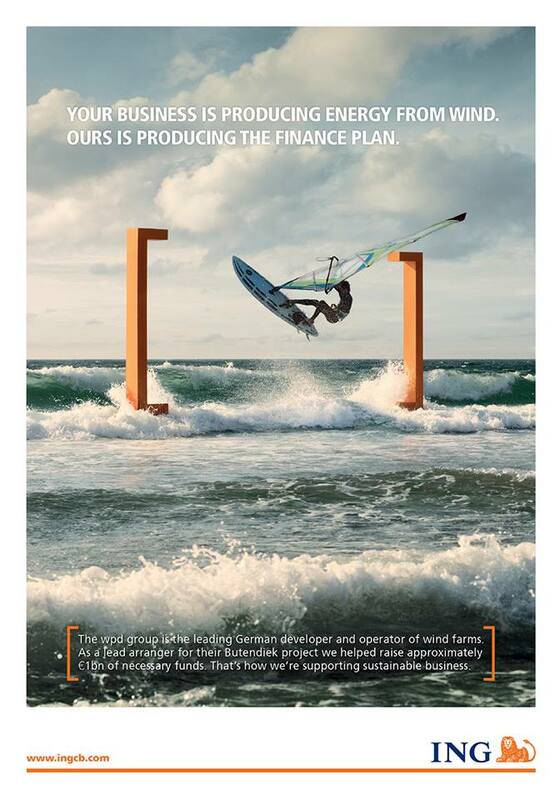 Rather than positioning ING CB as a “green bank” we make clear that they are an integral part of the process that allows the client to achieve their objective. 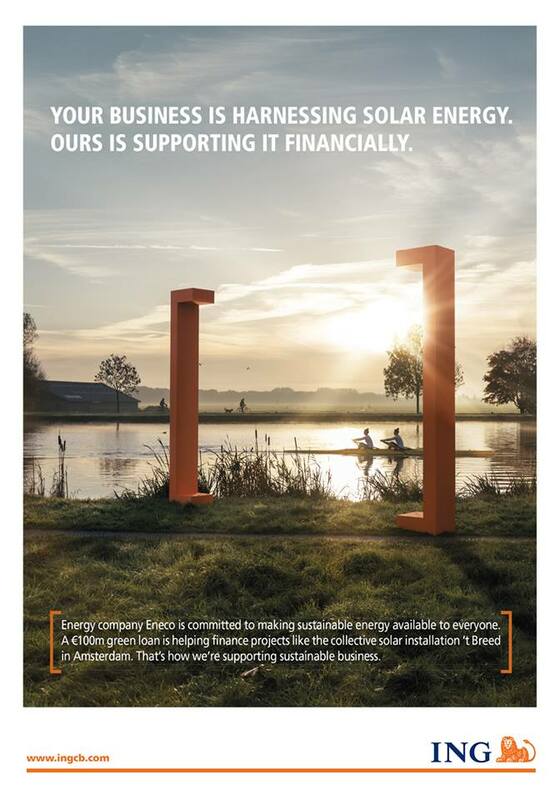 They are bringing sustainable growth to sustainable companies.